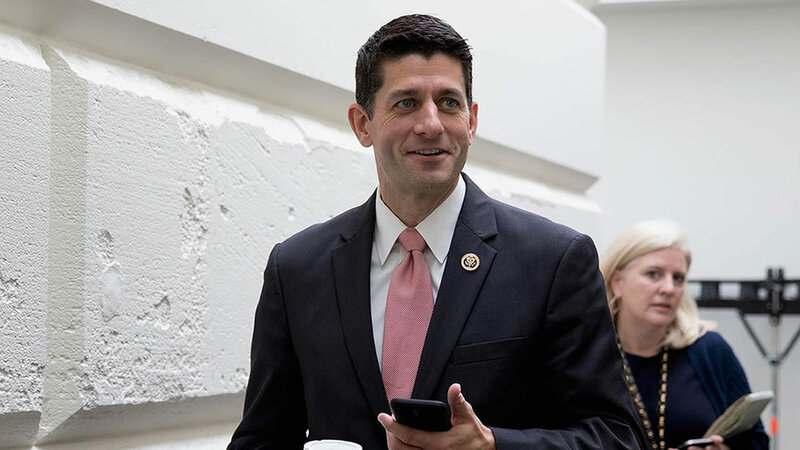 WASHINGTON -- House Republicans have nominated Wisconsin Republican Rep. Paul Ryan to become the chamber's next speaker. GOP lawmakers hope Ryan will lead them out of weeks of disarray and point them toward accomplishments they can highlight in next year's elections. The 45-year-old Ryan was his party's 2012 vice presidential nominee and is considered a telegenic spokesman for conservative priorities. Ryan won on a secret ballot of the House's 247 Republicans. The current speaker, Ohio Republican John Boehner, unexpectedly announced his resignation last month. He came under pressure from hardline conservatives who considered him too timid in challenging President Barack Obama and too autocratic in punishing GOP lawmakers who defied him. The full House is expected to elect Ryan as speaker on Thursday.